Coffeehouse Theology is an argument for contextual theology. Cyzewski begins with the assumption that “we can’t help but see God through a unique local lens.” He shows the importance of recognizing our theological biases while opening ourselves to the perspectives of Christians from different theological and geographical locales. Filled with humor and stories from the author’s life, Coffeehouse Theology moves lightly through some hefty topics. 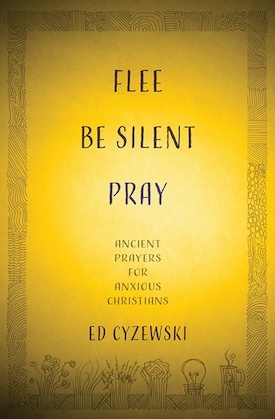 Cyzewski navigates them with care and, in the process, shows why our language about God must include a wide understanding of the world we inhabit. I would recommend the book to almost any member of my church. Theology: It’s not just for theologians. In Coffeehouse Theology, Ed Cyzewski not only says that theology affects what we believe in our everyday life, but that it is shaped by our unique cultural context. Using a helpful schematic for understanding the interconnected nature of Christian theology’s sources and contexts, the book works through the different places that our theological ideas come from, and the central : to serve God’s mission on earth, in which we are shaped by our cultural context–including our nationality, ethnicity, and time in history. Cyzewski grapples with difficult questions and challenges our most basic assumptions through examples of his own journey.